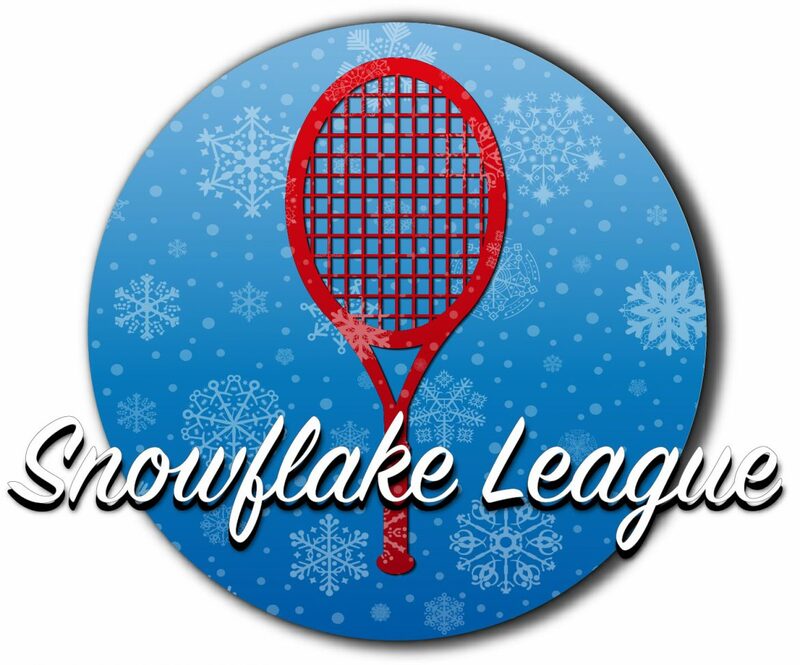 The 2017 Snowflake League is 5 weeks of guaranteed fun, Friday night tennis! The league begins January 6 and ends in Februrary (date TBD). The League will meet January 6, 13, 20, 27, and 2 weeks in February.  The February dates are TBD, due to The Memphis Open. Start time is 6:15 pm. This is a “Fun First” league of the new year, though competitiveness is welcome!